Oh, and she’s coaxed her younger sister into attending college as well. In her doctoral work at ASU, Moreland was supported by the College of Liberal Arts and Sciences’ Graduate Fellowship for First Generation Students, the David Herzog Fonds Scholarship from the University of Graz, Austria (to attend the Graz International Summer School in Seggau in 2016), and numerous other travel grants and research fellowships. While still a student, Moreland was also successfully placing her scholarship in top-tier publications. Most recently, with her mentor, professor of English Keith Miller, Moreland co-authored an article that appeared in the CCCC Outstanding Book Award-winning collection, “Rhetorics of Whiteness: Postracial Hauntings in Popular Culture, Social Media, and Education” (2016) co-edited by English chair Krista Ratcliffe. Moreland defended her dissertation, “White Resistance, White Complacency: The Absent-Presence of Race in the Development of Dual Enrollment Programs” on Aug. 29. She began as a visiting assistant professor at Western Oregon University just a few days later. She’ll be coming back to the ASU campus in December for commencement festivities. 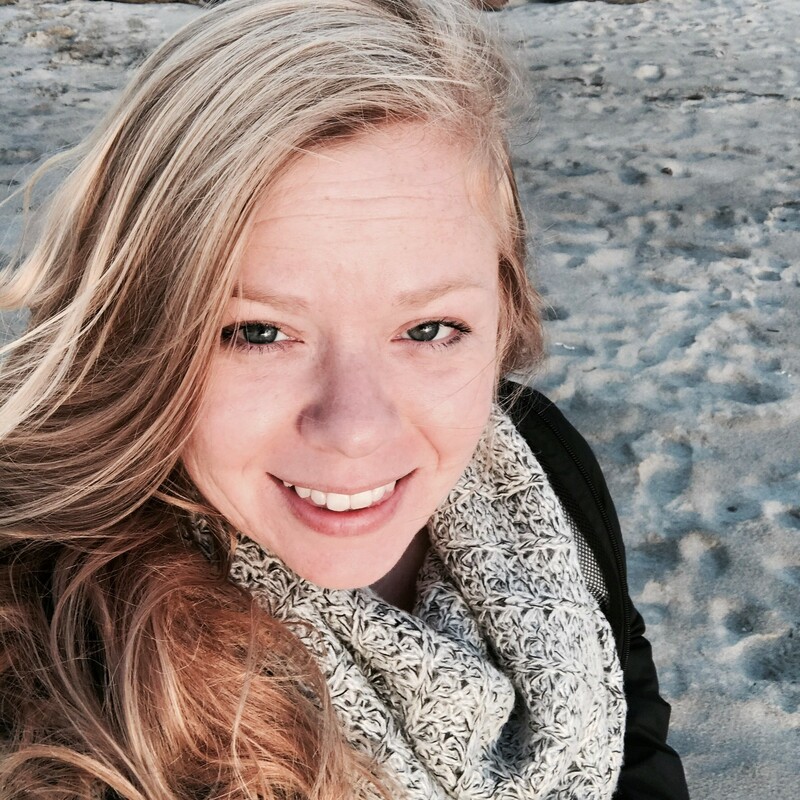 We asked Moreland a few questions about her journey to her PhD degree at ASU. Answer: I first realized I wanted to teach composition during my first writing course while working on my undergraduate degree. I had so many questions about why we were doing what we were doing in class. I never stopped wondering. To be honest, I loved writing but did not love that class. I decided then I wanted to teach writing to students in college in a way that allows them to develop their skills in ways that builds their confidence. Q: What’s something you learned while at ASU — in the classroom or otherwise — that surprised you or changed your perspective? A: At ASU, the most surprising thing I learned was how one question could develop into years of research. The faculty at ASU really supported me throughout my process and allowed me develop my skills as a scholar and researcher. I hope to do the same for my students in the future. A: I chose ASU because of the faculty and the program’s recognition in the field. I met (Keith) Miller while I was still working on my master’s degree at Texas State University. I soon found out that he worked with Shirley Rose and Paul Kei Matsuda. I had never been to Tempe and never had the chance to visit; I saw it for the first time when I was accepted and arrived to begin the PhD program. I loved the saguaros and sunsets, the campus and my peers and the faculty. I quickly found out that I had made the perfect decision. A: Keith Miller taught me patience. He taught me that research is patient work and tedious work. Reflective of his research practices, he showed me the utmost patience while mentoring me throughout my time as a PhD student. Keith taught me, through guidance, about the type of researcher, teacher and mentor I wanted to be. I am truly honored to have had the privilege to work with him. A: Be kind to yourself; progress is progress. Getting a degree is a more like a marathon rather than a sprint. Never be afraid to “ask a librarian” or visit the writing center or to get a tutor. There are so many services to help you get to where you want to go. A: My favorite spot on campus was hanging out in LL (Durham Language and Literature Building — where the writing program once was). There I could hang out with my peers to catch up and work. I would oftentimes stop by the offices of (English staff members) Demetria Baker and Sheila Luna. Not only did they provide me with endless support as a teaching assistant and PhD student, but they are both great people. We shared food and stories more times than I can count. A: I was offered and accepted a position at Western Oregon University as visiting assistant professor. I'm teaching multiple classes, from linguistics to first-year writing and first-year writing for international students. I also recently began a book project; I am co-editing a collection titled “The Dual Enrollment Kaleidoscope: Reconfiguring Perceptions of First-Year Writing and Composition Studies” with Christine Denecker. A: This is such a hard question to answer. While I’m not sure if $40 million would do it, I would try to help more women have access to reproductive healthcare. This money could provide women with access to services, such as prenatal care, birth control options, doctors and sexual violence support services. As urban areas continue to grow around the world, Alhashmi recognizes the need for urban planners to help ensure that cities can continue to function and accommodate their growing populations — no matter where they are in the world. “I definitely recommend taking this program if you are interested in international development or in planning to make an impact on a more macro-scale,” she said. Answer: I believe that moment was when I first saw the program and learned more about it. It made sense to study urban and environmental planning after graduating with a bachelor’s degree in environmental science. With planning, I could use my background knowledge in environmental science (hydrology, pollution science and resource management) and apply it to a real-world urban setting. Moreover, growing up in a populated city my entire life made urban planning the most logical choice. A: I learned more practical skills and how to work with government sectors. For example, I was able to intern at Phoenix Mayor Greg Stanton’s office and I learned how to network better as well as improve my problem-solving skills. The academic world tends to be idealistic because that is what we all seek, yet being at ASU taught me how to work across both the academic world and the real world. A: I chose ASU because I knew it would have certain qualities I was looking for. It is incredibly culturally diverse, has numerous resources for students and has a variety of programs/courses, which all made it easy to find exactly what I was looking to learn. A: Professor Joochul Kim taught me that to be successful in the planning world, one must try to be involved in some form of politics so that our influence would have a further reach. This is especially important when striving to initiate change or to implement certain policies. 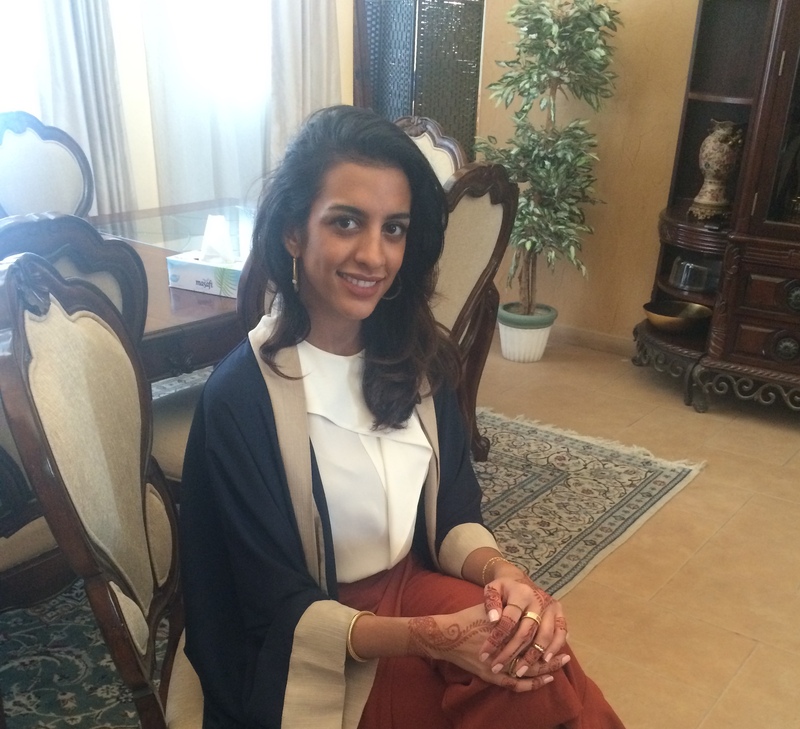 Hanan Alhashmi came to ASU to earn her Master of Urban and Environmental Planning. She felt this was a great addition to her bachelor's degree in environmental sciences through the University of Arizona. A: Try to make the most of the resources that are provided to you such as tutoring and writing programs at the library. Also, stay in touch with your academic advisor as they will immensely help you with finding the right path for you and can help you pick relevant coursework. A: My favorite spot on campus is the area outside Coor Hall. The concrete and glass feel of it inspires me to work on my projects. My favorite spot to dine with friends is Postino Annex on College and University. A: I plan on working in an environmental consulting firm or Dubai’s planning department to lead the way for more sustainable development throughout the city. A: If I could solve one problem, it would be to tackle drought and provide adequate sanitation to those in need. Access to clean water is a basic right and by overcoming this issue, we can ensure equality and eradicate many waterborne illnesses found in developing countries.